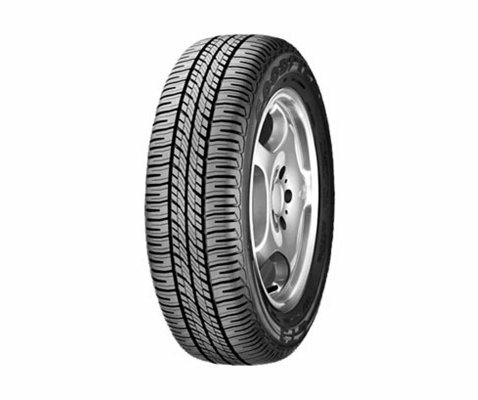 P6000 is a premium touring summer tyre with a highly recommended buy. 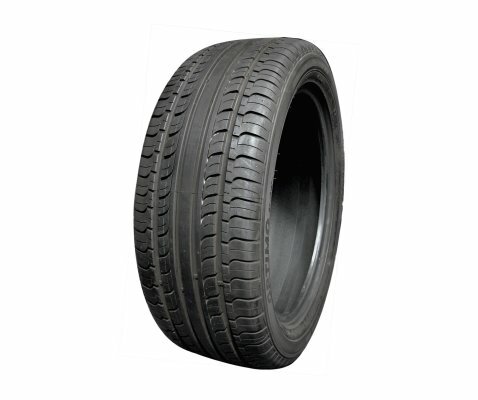 It performs well dry surfaces and the uniform tread wear increases its efficiency. 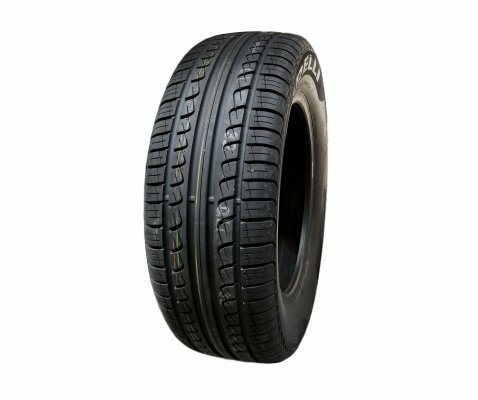 Pirelli pushes the performance envelope with the P6000. 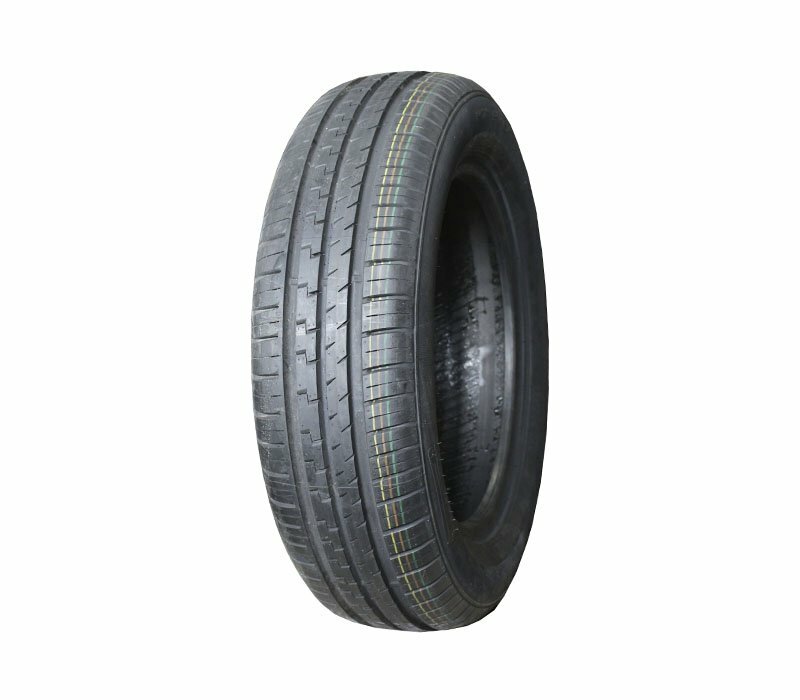 It is developed using "PASS" (Pirelli Active Safety System). Central design feature is the wavy profile pattern that, in conjunction with the pronounced central rain groove, offers superior water expulsion on wet road surfaces â€“ which considerably reduces the risk of hydroplaning. 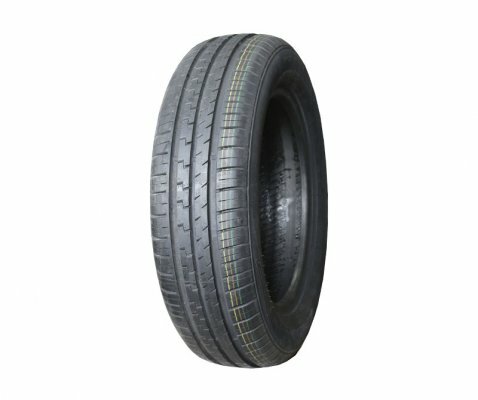 P6000 casing has been specifically designed to reduce weight and to amplify the attributes of the new tread pattern and compound combination. 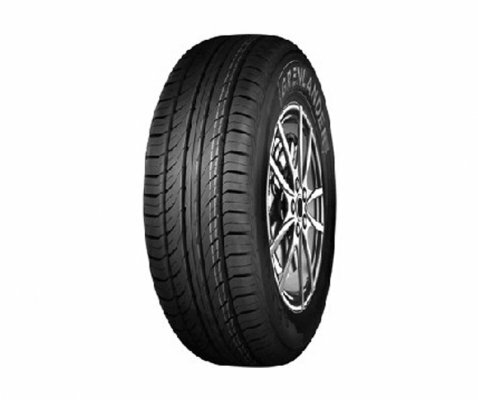 Provides outstanding traction, braking and handling regardless of the situation. Newer compound that offers better grip. 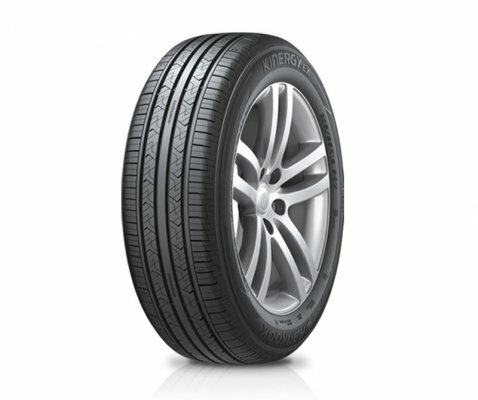 Ultimate control in acceleration, cornering and braking whilst maintaining exceptional handling. Using advanced computer-modelling techique, P6000 gives you unprecedented control. 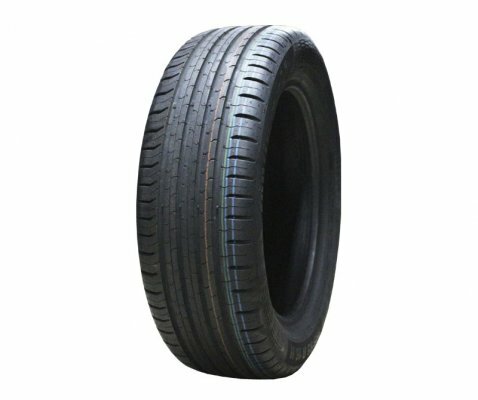 Designed to equip the majority of medium to high powered cars. 200 original equipment approvals from leading car manufacturers.